Customized Plastic Cap can be made on demand, if material is provided from client end. We are engaged in manufacturing and supplying a wide range of Thermoplastic Polyurethane Products. These are manufactured by out experts using best quality plastic which we procured from the reliable and trusted vendors of the market. 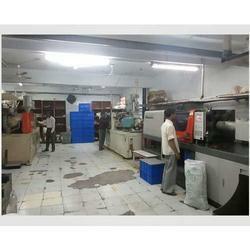 Our products are highly praised among our clients due to their superior quality and long life.